Pete Hughes of the Oxford Mail did KOA proud today. 2018 is KOA’s Golden Anniversary but will also be our final year. The post of High Sheriff goes back to the time of the Magna Carta but the role has changed! 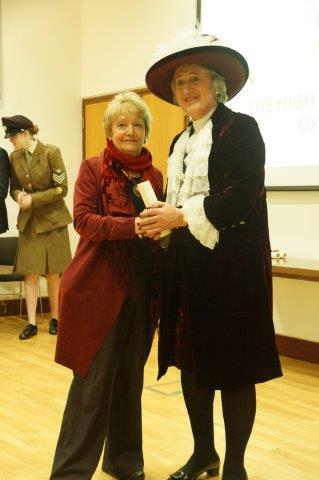 Jane Cranstone has been an outstanding High Sheriff of Oxfordshire 2017/18. I was among those she presented with a community award this year. In any other year I would have hesitated accepting it but 2018 is so appropriate. KOA was founded in 1968 and through it every year for 50 years the Oxfordshire Village of Kennington where I live has raised money for an overseas charity -probablythe only village in the world to do so. 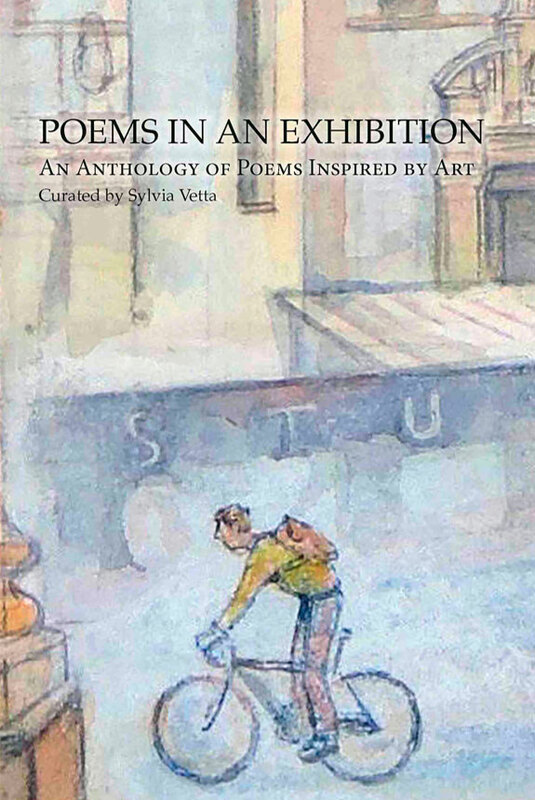 I recently produced Poems in an Exhibition with the help of Dwina Gibb ( Robin Gibb’s widow), the artist Weimin He and a group of fabulous poets who were appropriately born in to 5 continents but connect to Oxford. The anthology was for one of the young charities KOA supported at critical time – Standing Voice . By Helping People to Help Themselves KOA has changed lives for the better the lives of tens of thousands . Not bad for a village in Oxfordshire ! It was a moving evening in Christ Church (College). John Lindquist is a Vietnam veteran who settled in Minster Lovell where he is now known as Mr Minster Lovell ! Most weeks he is seen with his wheel barrow tidying up the village, repairing street furniture clearing away fallen branches etc. Lorraine Green is the lynch at The Porch a wonderful project welcoming in homeless people . Ron Dale was given his award 75 years late. As a young man Ron pulled a Canadian airman out of a crashed and burning plane during WW2 . Thanks to the award relations of that airman will visit Witney this year to thank him. Lovely company. Sorry to say I am co- chair of the aging committee mentioned in the link below. I have been chair 16 times. We decided our Golden Anniversary was a good time to make it our swan song . We hope folks will make an effort to enjoy our great events for the last time in 2018. When KIDS for KOA started half of the children played squeaky recorders . Last Saturday not a recorder in sight! Harps guitar’s pianos and saxophones played to a high standard . That is what KOA was about – enhancing life in our village while holding out a hand of friendship to those less privileged.